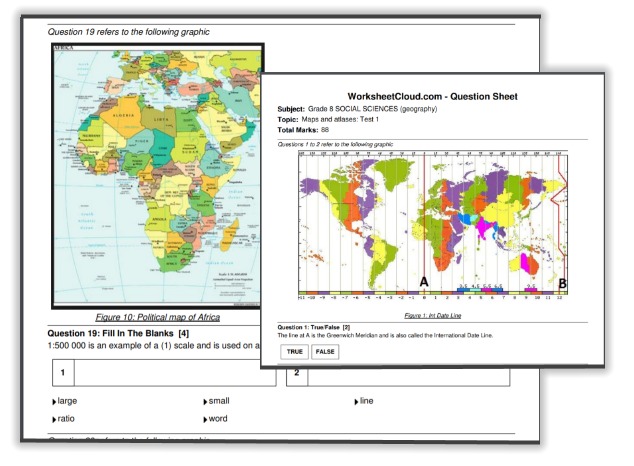 WorksheetCloud is giving you FREE access to downloadable exam resources like practice exams, study timetable templates and more. All based on the South African CAPS curriculum. CAPS-based for Grades 4 to 9 in English, Afrikaans, Maths, Natural Science, Geography & History including memos! Download and print these practice exams to help your child get ready. 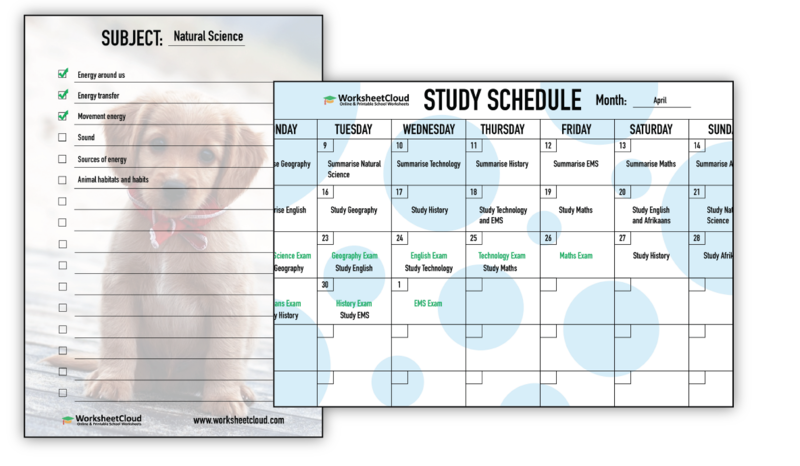 Stay focused and organized with our study timetable and checklist templates. Available in a range of fabulous designs to keep things interesting. 100% customisable to your child’s exam study needs. Is your child misunderstanding what is being asked in exams? Are they getting confused between different types of quesions? 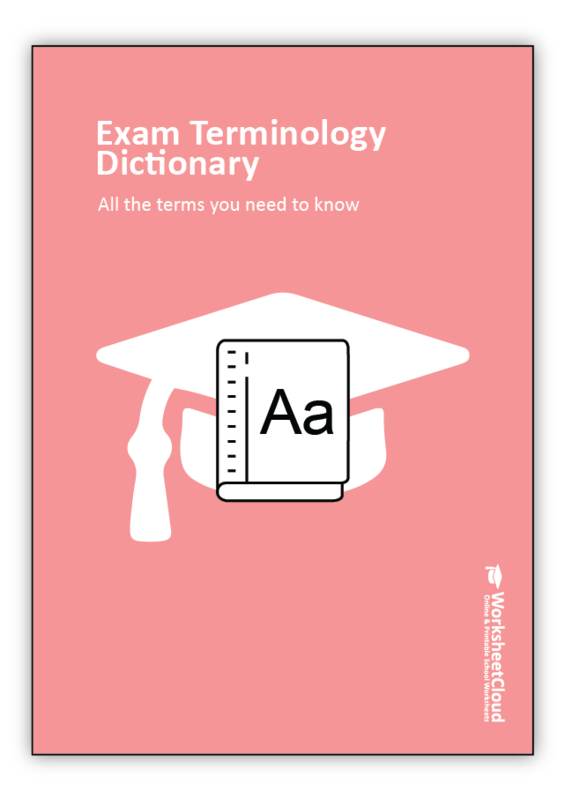 We’ve compiled a list of common exam terminology that will help your child ace the exams! Need some calming sound tracks to assist in studying? 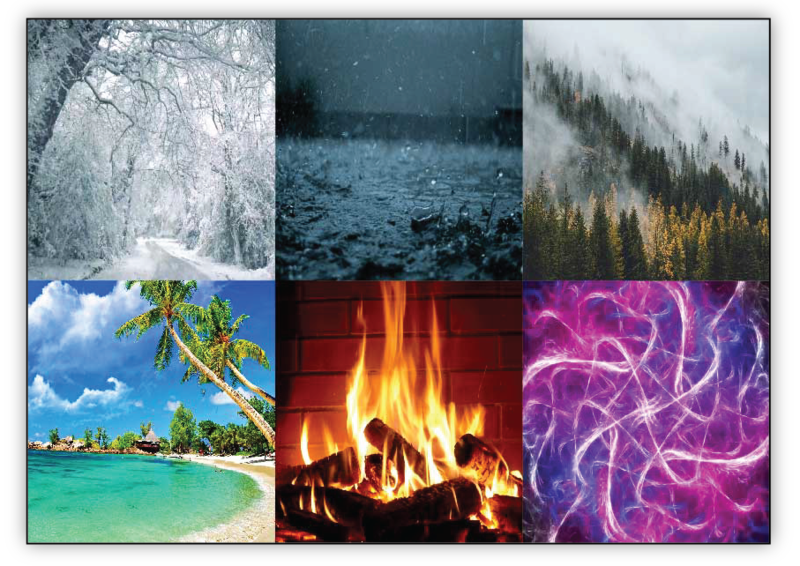 Whether it’s the sound of rain, or a crackling fire, we have a range of audio tracks available to help your child concentrate while studying. Or do you want to find out about the WorksheetCloud app? 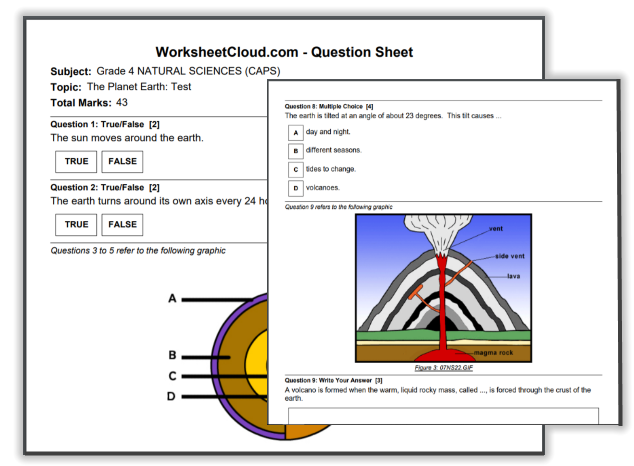 There’s a better way to study for school exams, and it’s called WorksheetCloud! Complete the form and we'll email a link to access your FREE exam resources immediately. You'll also receive our FREE email newsletter (you can unsubscribe at any time).